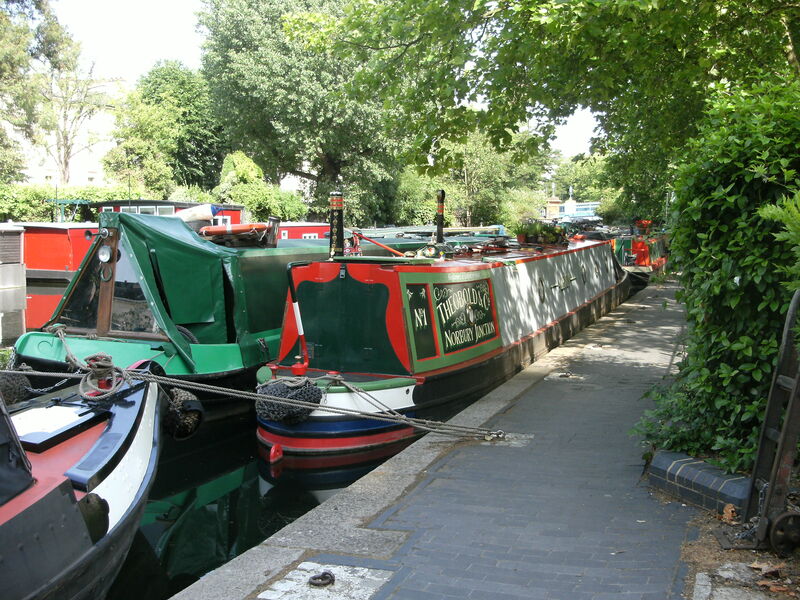 Located at the north of the Hyde Park and Paddington Basin, London’s Browning’s Pool or Little Venice is a tranquil canal area, home to waterside cafes and pubs , where the atmosphere and the quiet will surely relax your mind. 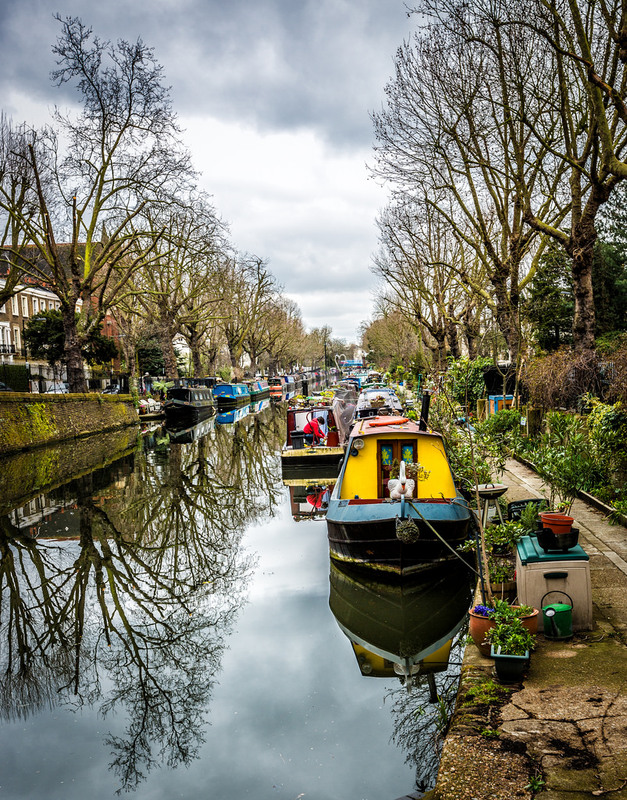 Rich in decorations , trees and crossed by the Paddington Arm of the Grand Union Canal and the Regent's Canal, this neighborhood had 11 040 residents in 2015. The origin of the name is sometimes attributed to the poet Robert Browning who lived at Beauchamp Lodge, 19 Warwick Crescent, in 1862–87. 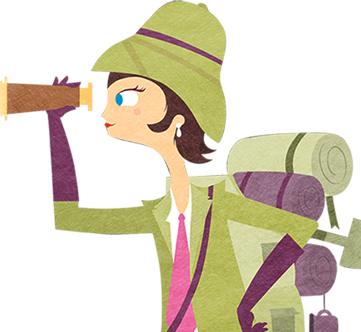 But after, in 1966 Lord Byron (1788–1824) first humorously compared the locale to Venice, the famous italian city. That’s how, after some time, the city of Westminster has been inspired to name it “Little Venice” throught an electoral ward of the city. If you will get there, you will probably notice the wonderful and original architectural style, which, with the proximity of the canal, defines the area. 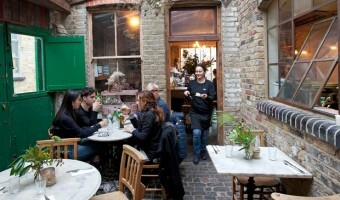 The place welcomes also a lot of bars, restaurants, pubs ,theatres and shops such as the Canal Cafe Theatre or the Summerhouse Restaurant where you can enjoy better the atmosphere on your walk in this beautiful place. 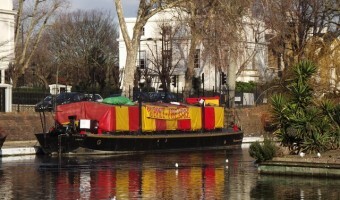 And if you’d rather take to the water, embark on an exciting canal trip by narrowboat with Jason's Trip, Jenny Wren Canal Cruises or the London Waterbus, which take you from Little Venice to Camden Lock Market in around 45 minutes. 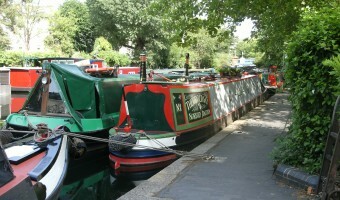 London’s Little Venice is proof that this city has more hidden gems than you can possibly count.